Internet of Things (IoT) refers to the collection of IT-enabled products connected with each other smartly. One application of IoT is the management of traffic signals based on the density of vehicles on the road. Here, we are not going to discuss IoT applications in details. 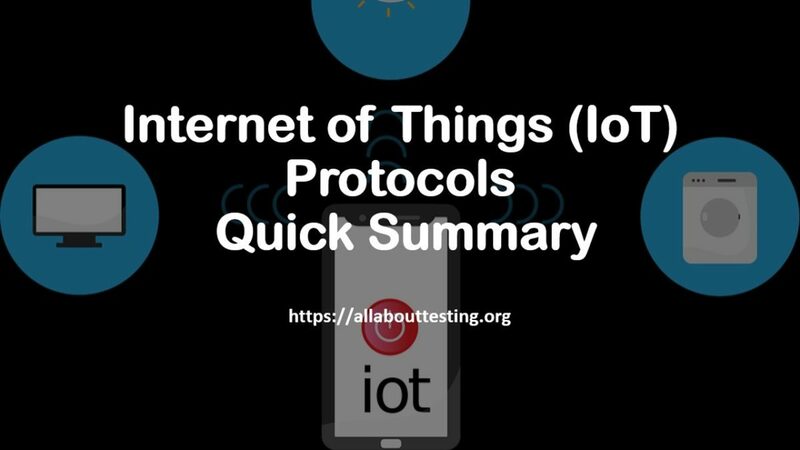 In this article, we will summarize the major IoT protocols responsible for enabling different products to connect with each other and performed requisite functions. Publisher transfers information to the subscriber while broker lies between them to check the integrity and authorization of both components. Defines four types of messages: Confirmable, Non-confirmable, Acknowledgement, Reset. JSON-LD, Alljoyn, IoTivity, Weave, Homekit and many other which helps IoT devices in proper functioning and achieve the intended task. In some other article, we will discuss other protocols of IoT.